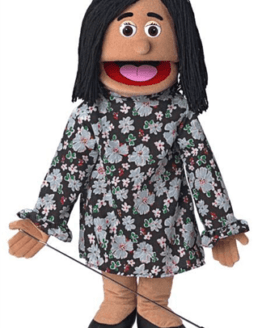 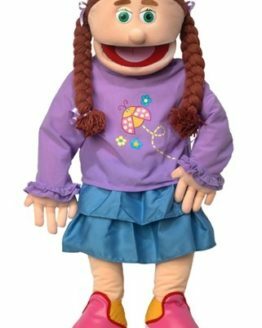 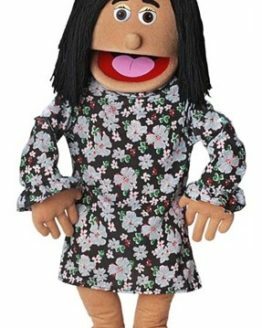 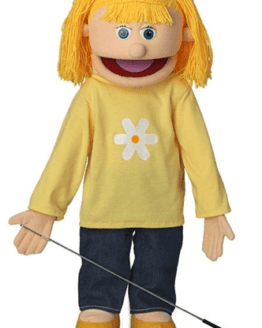 View cart “30″ Amy Professional Puppet” has been added to your cart. 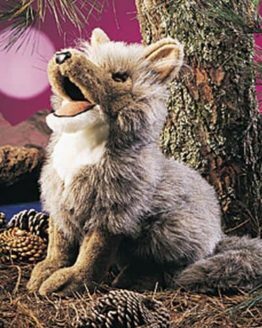 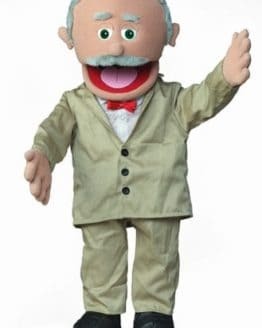 This puppet is by special order only and will take approximately 30 days to mail to you. 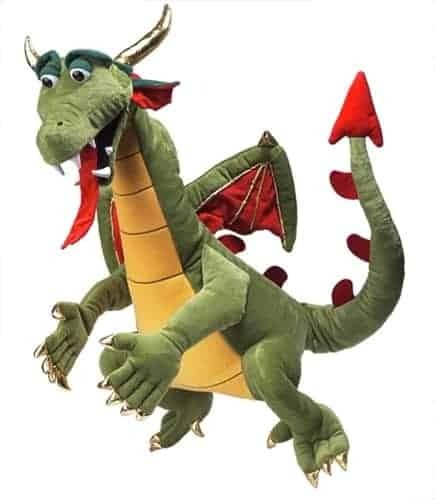 This Dragon Puppet is 32″ tall when sitting. 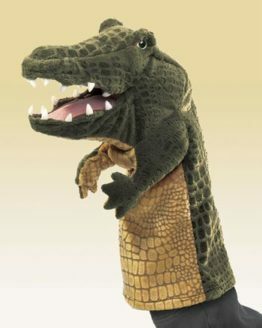 From head to tail the puppet is approximately 52″ tall.